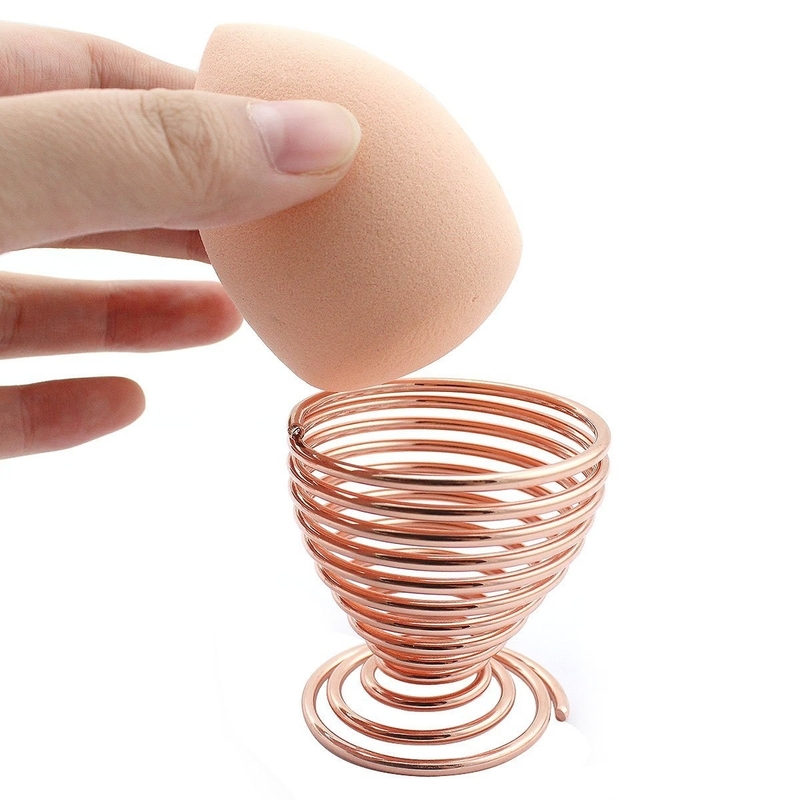 Deals on Scrub Daddies, penguin corkscrews, makeup brushes, and more! 1. 67% off this pre-assembled, height-adjustable standing desk. Get it for $199.99 ($400 off the list price). 2. 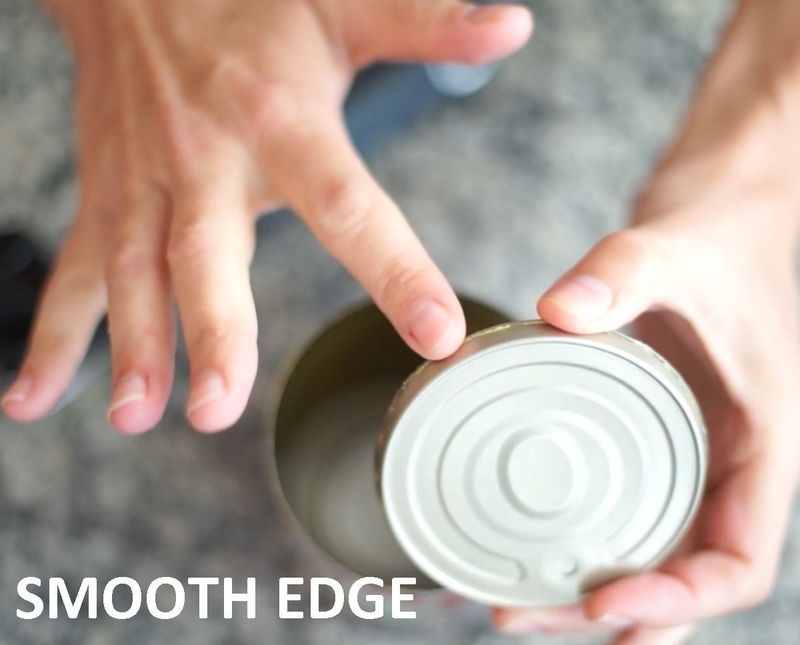 52% off this smooth-edge safety can opener. Get it for $14.26 ($15.69 off the list price). 3. 29% off this 1560-watt BlendTec Certified Refurbished tabletop blender. Get it for $199.99 ($76.96 off the list price). 4. 44% off this adorable penguin corkscrew. 5. 38% off a four-pack of Scrub Daddy scouring sponges. Get it for $12.40 ($7.40 off the list price). 6. 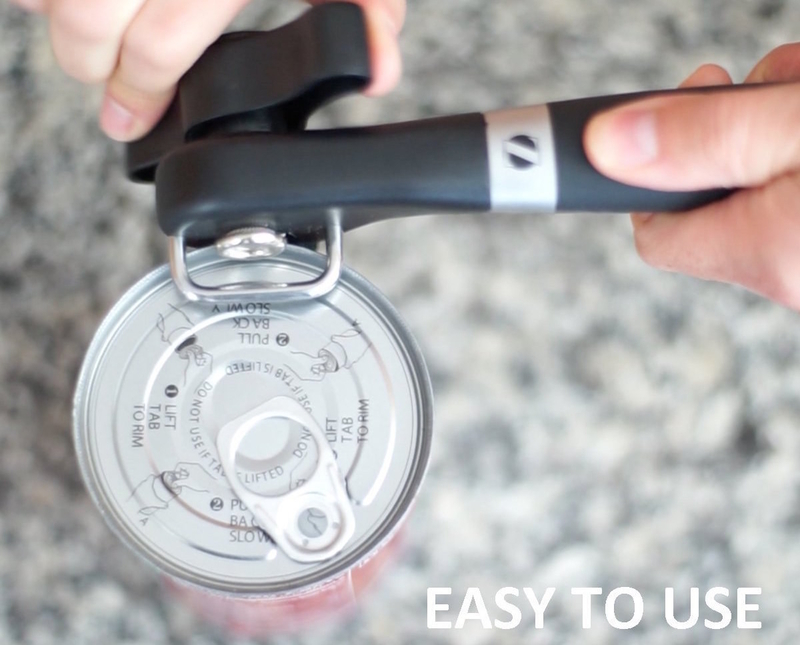 18% off a stainless-steel spoon and lid rest. Get it for $8.53 ($1.57 off the list price). 7. 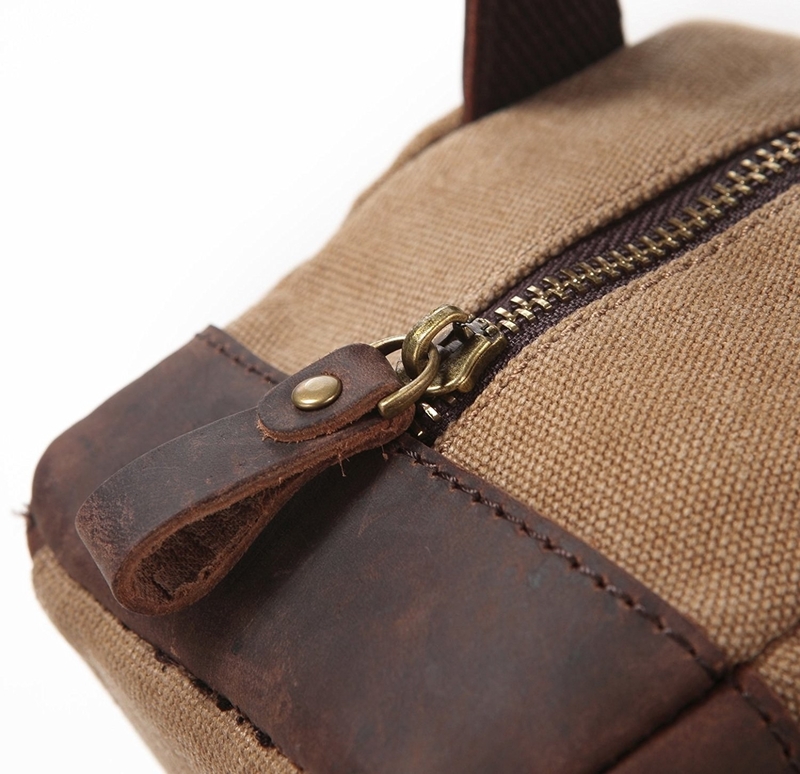 24% off a handsome canvas and leather dopp kit. Get it for $12.99 ($4 off the list price). Available in four colors. 8. 74% off a queen-size luxury fleece blanket. 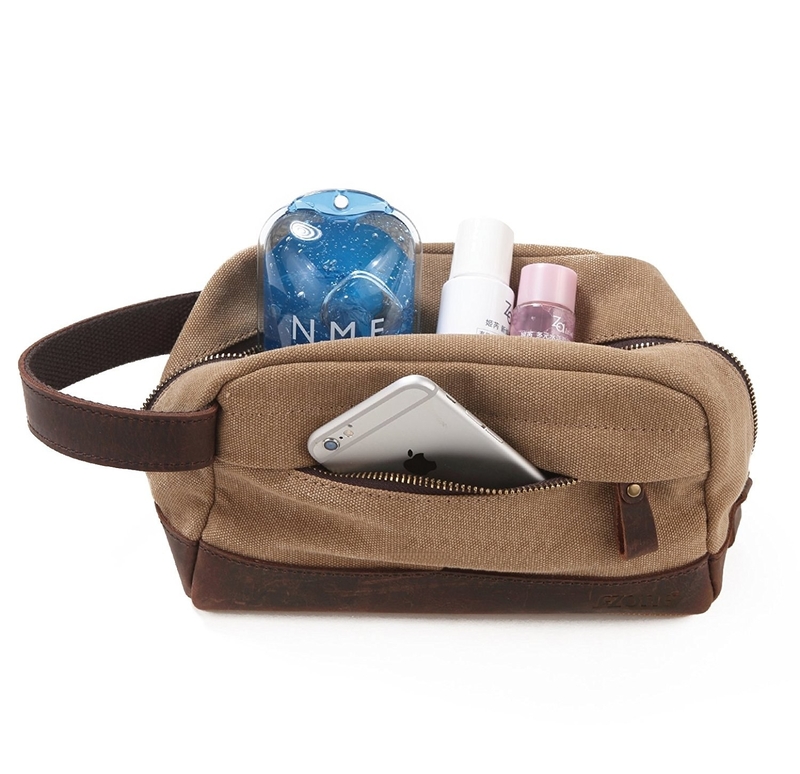 Get it for $32.90 ($92.10 off the list price). Available in 11 colors and four sizes. 9. 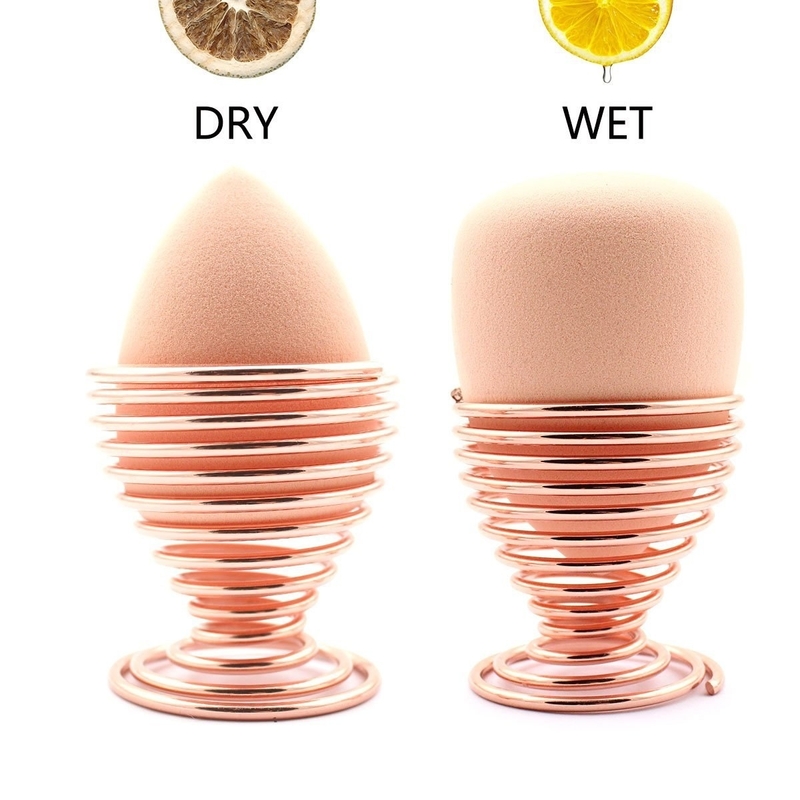 74% off these breathable drying stands for blender sponges. Get it for $5.99+ ($17.37 off the list price). Available in five colors. 10. 65% off a 9-piece bamboo makeup brush set and metallic travel bag. 11. 33% off a 12-pack of trimino protein-infused water. Get it for $19.99 ($10 off the list price). Available in five flavors. 12. 84% off this stainless-steel, bladed dry ingredients blender. Get it for $8.49 ($43.47 off the list price). 13. 38% off this PurePulse pain-relieving muscle stimulator. Get it for $39.99 ($25 off the list price). 14. 34% off this long-arm smartphone car mount. Get it for $10.49 ($5.50 off the list price). Universal fit, adjustable to hold iPhone 7/6S/6 Plus/6S/6/5S/5, Google Pixel/Pixel XL, Nexus 6/6P/5X/5, LG, HTC, Huawei, and more. 15. And 15% off a three-bag laundry sorter. Get it for $29.72 ($5.27 off the list price).